What if you had been lied to all your life? If the very understanding of your purpose, history and society was manipulated by someone close? And what if the survival of dozens of innocents depended on your discovering the lies, overcoming your upbringing, and confronting a terrifying change? This is Brian's story in Woolanulla. The antagonist is the only family he has: his Father. 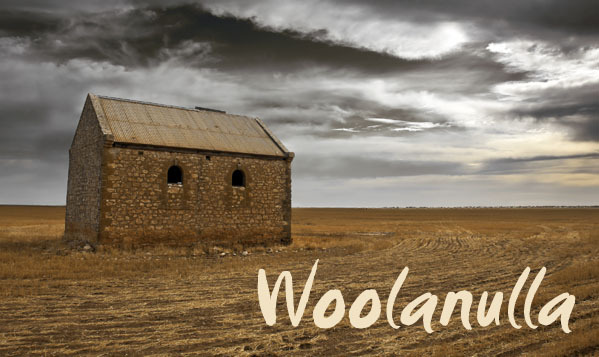 Woolanulla (pronounced Wool-ah-null-ah) is a feature length Australian outback psychological thriller script. It was developed in conjunction with QPIX and the Pacific Film and Television Commission. It is now available to interested Producers and Directors. If you are an established local Producer or Director, please contact us with your questions. We will make the Woolanulla synopsis and/or script available for you to read, if you desire.